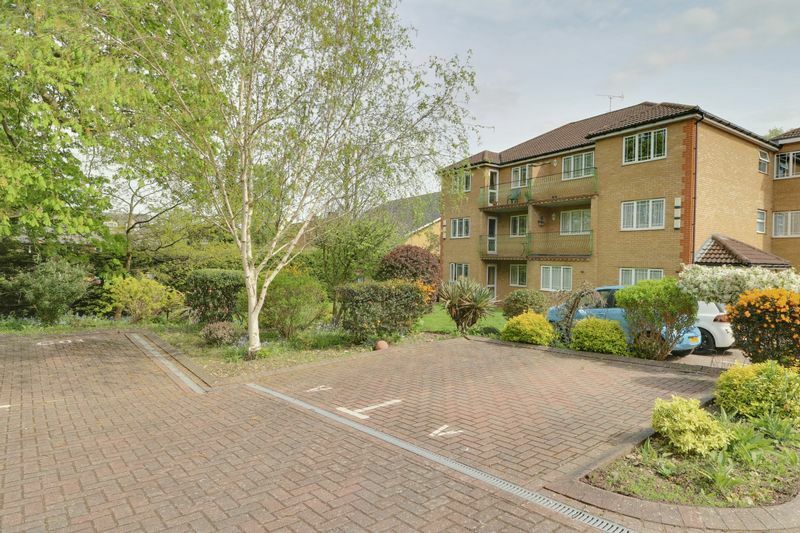 Frost Estate Agents are proud to present to the rental market this exceptionally presented and well proportioned two double bedroom apartment. 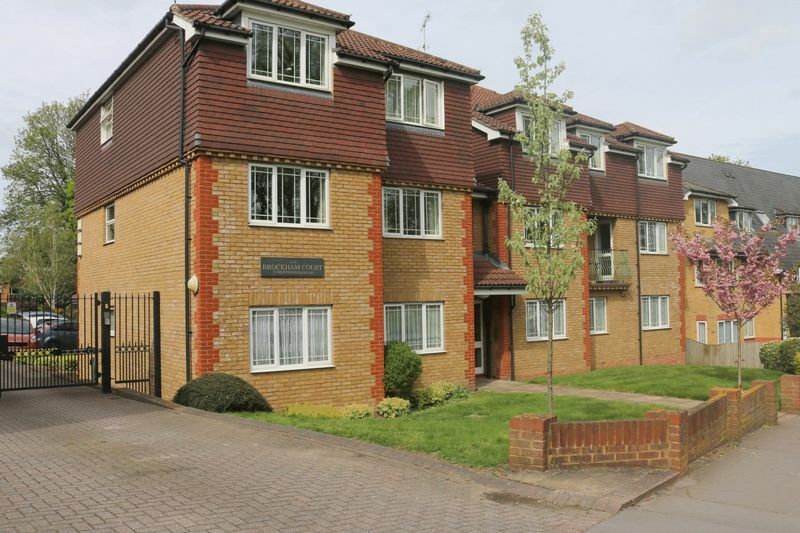 Situated in a lovely block and in an excellent location for commuters, South Croydon train station is close by with its links to central London. 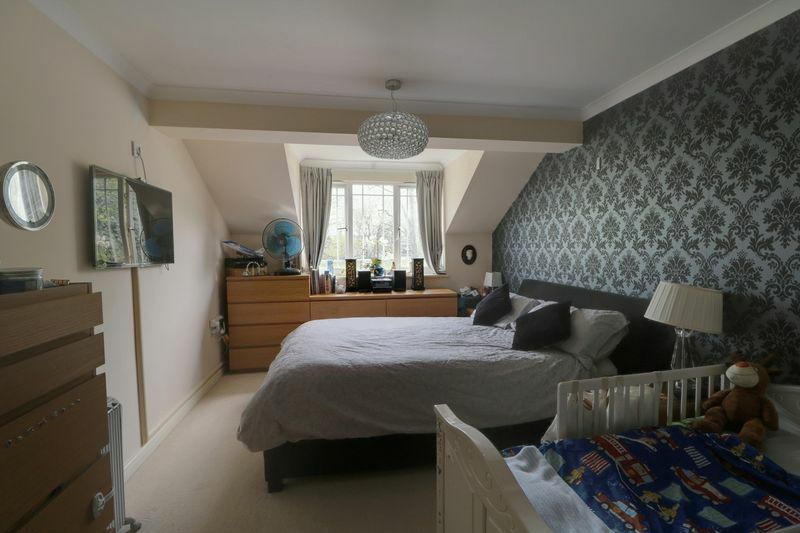 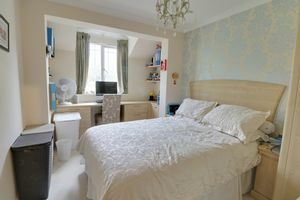 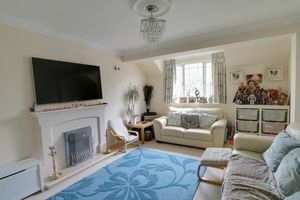 The property briefly comprises entrance hall with airing cupboard and additional built in storage, large reception room, fantastic well maintained and modern kitchen and double bedrooms one with an en-suite shower room. 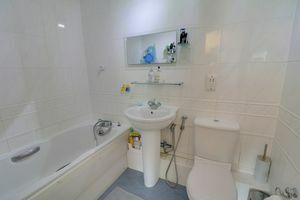 Additionally there is also a main family bathroom which is both spacious and sympathetically designed. 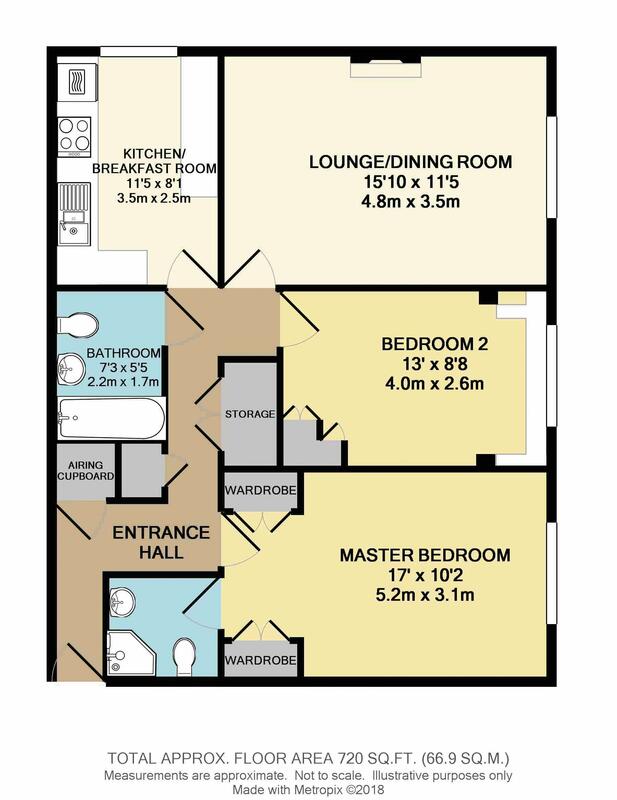 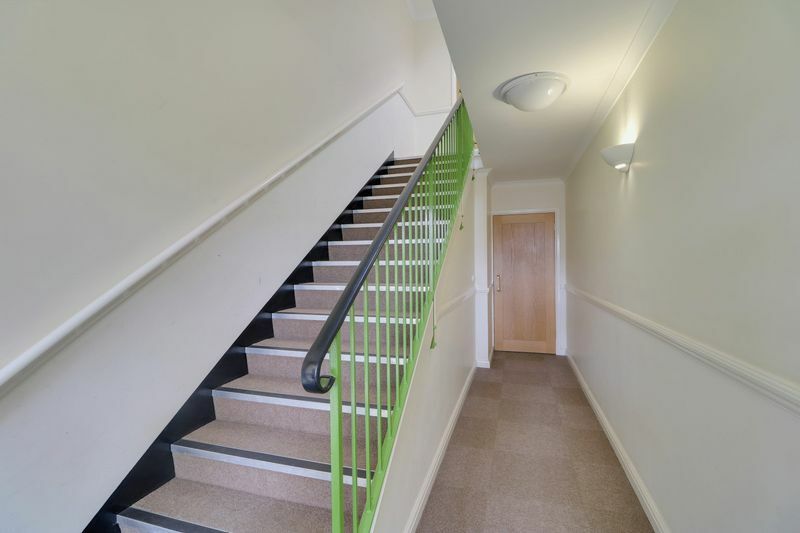 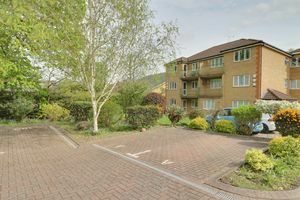 The apartment block itself comes complete with allocated parking, and the communal areas are impeccably maintained. Nottingham Road can be found off Brighton Road and Warham Road within 0.25 miles of South Croydon train station. East Croydon is also accessible and offers fast and frequent links to Victoria and London Bridge, South Coast and Gatwick airport. 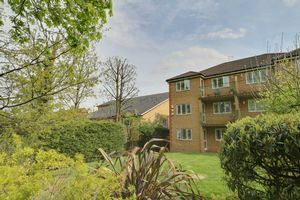 The area has a comprehensive range of amenities, shops, department and super stores, restaurants, bars, bus and tram services. 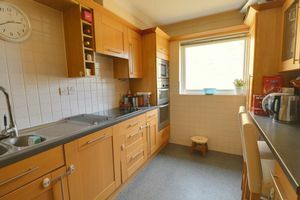 We are pleased to offer this apartment unfurnished and available for occupation from the beginning of December.